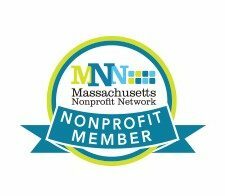 BAMSI (Brockton Area Multi-Services, Inc.) is a private, non-profit human services organization providing services to adults and children with developmental disabilities, mental illness, behavioral health, and public health needs. BAMSI transforms lives by building the capacity of individuals, families, organizations, and communities to learn, thrive, and achieve their goals. Our services promote the recovery, resiliency, and self-determination of the people we serve. 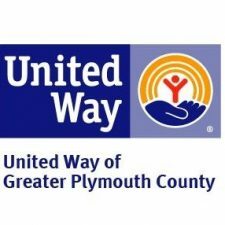 As a human services leader, we strive to be the provider of choice. With an emphasis on respect and affirming the dignity of the individual, we assist persons served to manage whatever aspect of their life is causing concern. Persons served are offered choices and are empowered to make guided decisions at each step along their journey. They are encouraged to foster relationships in the community and within their families. BAMSI believes all individuals and families have the ability to learn, grow, and succeed. We believe in providing multidisciplinary treatment with adherence to the highest ethical and professional standards. We believe in an environment of safety and respect for the value of each individual and the diversity of human experience. We believe in maximizing resourcefulness to expand services for an ever-changing community. We believe that all individuals benefit from achieving self-sufficiency. Most importantly, we believe that our work matters. Therefore, we work as closely as possible with the people we serve and their families in their particular communities. As a result, we have more than 120 locations across the Commonwealth of Massachusetts with diverse services delivered through a growing workforce of more than 2,000 employees. Most of our program sites are kept very small, providing a warm, inviting environment which better enables us to interact with individuals and families in a highly personalized manner. In March 2015, Brockton Area Multi-Services, Inc. (BAMSI) celebrated its 40th anniversary of providing high-quality services throughout the Commonwealth of Massachusetts. When it began, BAMSI was incorporated as a private, non-profit agency as a coordinated response to the shifting ideologies surrounding care of the developmentally disabled community. As a result of a 1955 study commissioned by Congress, “Action for Mental Health,” and the Community Mental Health Centers Act of 1963, signed by President John F. Kennedy, Massachusetts began to implement a community-based system of care in order to decentralize the Department of Mental Health (DMH) and set up a network of services within local communities so that people could receive support and assistance close to their homes rather than in large isolated state hospitals. In the spring of 1975, a public/private partnership evolved, joining together a public agency, the Massachusetts Department of Mental Health with a private, non-profit agency, BAMSI to create mental health programs designed to follow the federal decree that the rights of those with mental illness should be enabled and individuals given the opportunity to be placed in high-quality community services. BAMSI began to assemble a portfolio of services that would enable the Massachusetts Department of Mental Health to fulfill this commitment. During its first five years, BAMSI added counseling and outpatient services, public health programs, information and referral services and housing assistance. The number of persons served then was approximately 1,500. Over the next 35 years, the agency grew to include HIV programs, Wraparound Family Services, brain injury services, and a variety of other supports. Currently, we serve more than 30,000 individuals per year. 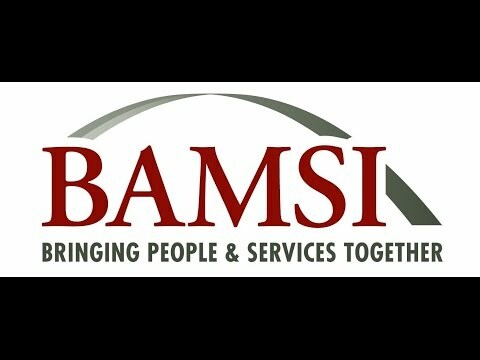 BAMSI has maintained its status as a leader in the human services industry and will continue to improve and expand in order to provide the best possible services to the most individuals, consistent with our mission of improving the quality of individuals’ lives and their sense of self-worth. To empower people and enrich their lives, through compassionate support and diverse services, one individual, one family at a time.